Bitcoin may not have the trust of Wall Street institutions just yet, but millennials are all in. 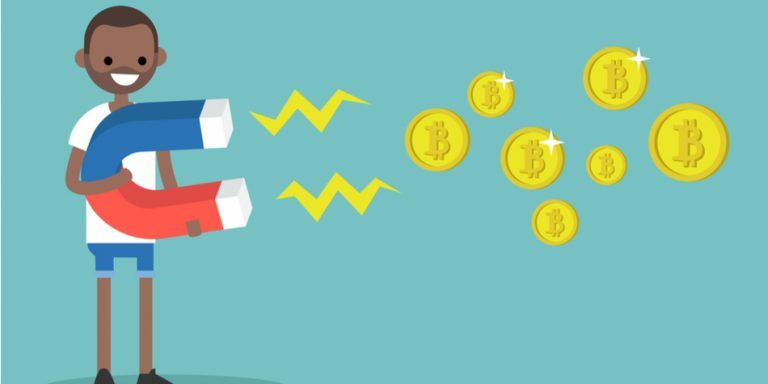 Blockchain Capital recently conducted a study of 2,000 millennials (aged 18-34) and asked them to make a theoretical choice between owning $1,000 in bonds or stocks and $1,000 in bitcoin: Thirty percent chose bitcoin. While bitcoin saw quadruple-digit gains in 2017, with millennials who have never traded a single stock laughing all the way to the blockchain, the cryptocurrency is down 50% this year. These days, bitcoin goes for just $6,267. Despite the rout, C-suite execs can no longer afford to ignore bitcoin’s underlying technology — blockchain. Neither can you. The following bitcoin stocks aren’t pure plays on the cryptocurrency and that’s what makes them attractive. While bitcoin has undergone a massive correction, the bitcoin stocks that are diversified have been spared. That’s why the following stocks are all much safer bets on the digital money craze than bitcoin, ethereum or any other digital currency. And you won’t end up like this guy for owning them. 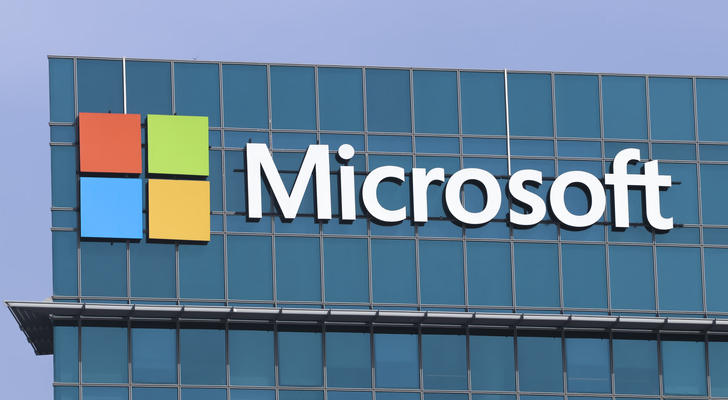 Blockchain, the technology behind bitcoin, could be the most monumental shift in our culture since the internet, which is why Microsoft Corporation (NASDAQ:MSFT) invested in it. International Business Machines Corp. (NYSE:IBM), like Microsoft, is targeting enterprise with blockchain technology, and it has several solutions for businesses small and large. Its “blockchain workshop” provides consultation on how to best use the technology and successfully create your own blockchain network. While “blockchain accelerator” helps guide businesses through the legal and technical ramifications of blockchain networks. What’s more, IBM is continually dreaming up new applications for blockchain as “untold more” exist that will change the future of business for the better. Enter Hyperledger — IBM’s open source collaboration to improve blockchain across all industries. 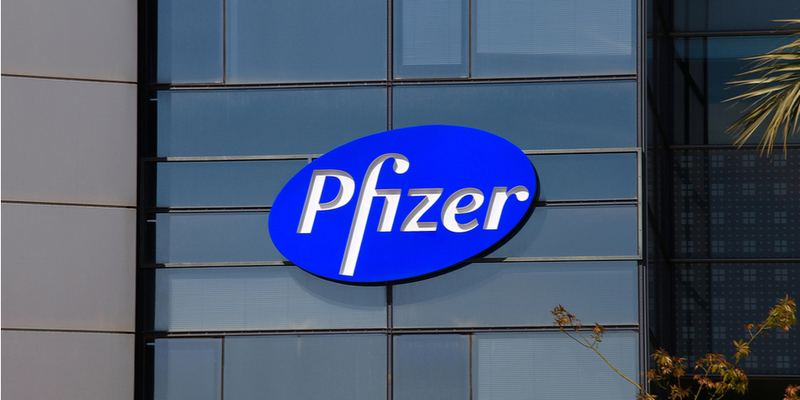 To this end, Pfizer Inc. (NYSE:PFE) joins with several Big Pharma cohorts in the “MediLedger Project,” a collective of pharmaceutical companies working on a program to track drugs through a blockchain. Basically, if a shipment of drugs “falls off the truck,” the data stored on the blockchain would show who last touched the shipment. Any stolen goods would be harder to unload in bulk, too, as blockchain makes it easier to prove authenticity. Such a system could slow the bleed of counterfeit drugs, which hit $75 billion this year, and that could only be good for Pfizer’s bottom line. Square Inc (NYSE:SQ) CEO Jack Dorsey hasn’t been shy on the topic of blockchain, describing the technology as “the next big unlock,” but he cautions against blanket approaches. Does this mean that Square, or Twitter Inc (NYSE:TWTR), won’t soon take advantage of blockchain? Not necessarily. Until then, Square stock is primed to have a first-mover advantage in the bitcoin marketplace space, which isn’t a bad place to be. 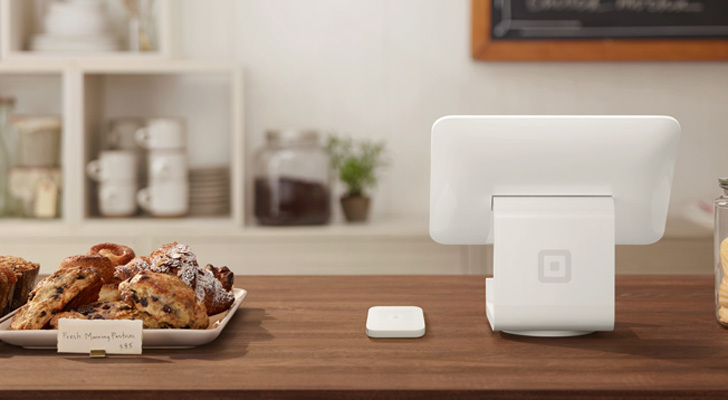 As this bitcoin-buying feature begins rolling out to more of Square’s user base, SQ stock could benefit from fees it generates from people buying and selling the cryptocurrency. JPMorgan Chase & Co. (NYSE:JPM) CEO Jamie Dimon isn’t one to mince words, dubbing bitcoin a “fraud” and questioning the intelligence of the people who buy it. Blockchain, however, is another story. Which is why JPM just launched a new payment processing network that uses blockchain in collaboration with the Royal Bank of Canada (NYSE:RY) and the Australia and New Zealand Banking Group. Another company listed in the Reality Shares Nasdaq Blockchain Economy Index is SAP SE (ADR) (NYSE:SAP). SAP revealed its blockchain-as-a-service product earlier this year, a fee-based service accessible in the SAP cloud. 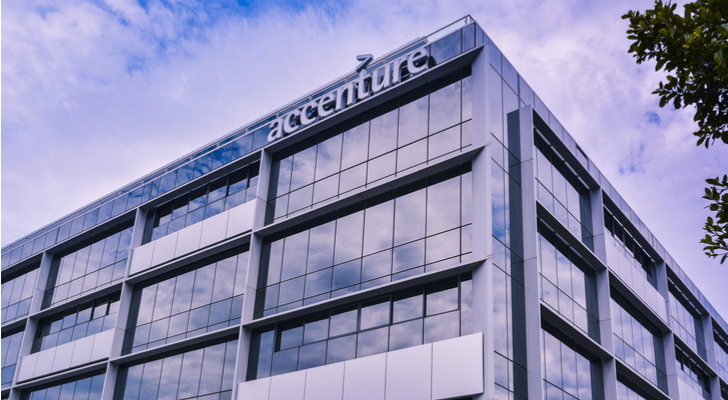 As more businesses begin to use emerging technologies like blockchain, it’s SAP’s job to leverage that into a business model. Enter SAP Leonardo, a product line that includes machines learning, Big Data, Internet of Things, analytics and blockchain services. SAP Leonardo is crucial to SAP’s growth and ability to adapt to an increasingly digital world as businesses seek out new technologies to better serve the customer. They do this through a number of services, including strategy assessment (basically determining whether blockchain is right for a particular business), blockchain solution design (a “holistic” process for blockchain operations), blockchain bootcamp (workshops for training employees), blockchain sandboxes (hands-on development with blockchain toolsets) and more. John Kilhefner is the deputy managing editor of InvestorPlace.com. He does not hold a position in any of the aforementioned securities. Follow him on Twitter at @jkilhefner. Article printed from InvestorPlace Media, https://investorplace.com/2018/10/8-bitcoin-stocks-that-you-wont-lose-your-shirt-over/.